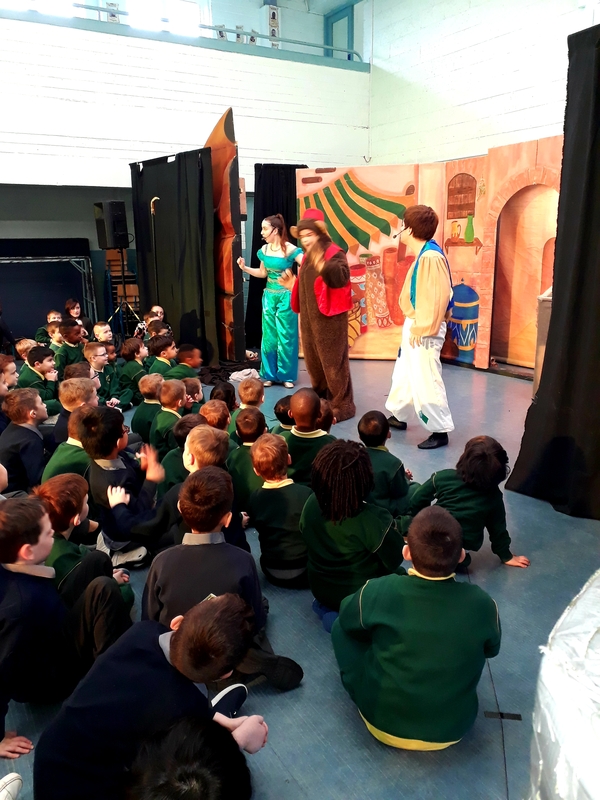 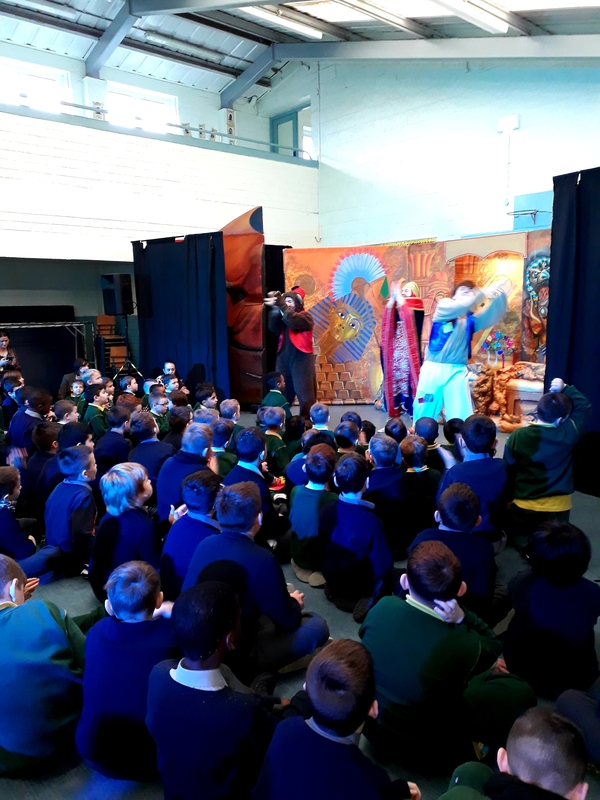 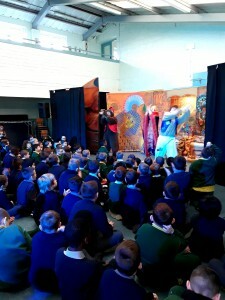 G1 had some time away from their work this week and enjoyed an amazing production of Aladdin. 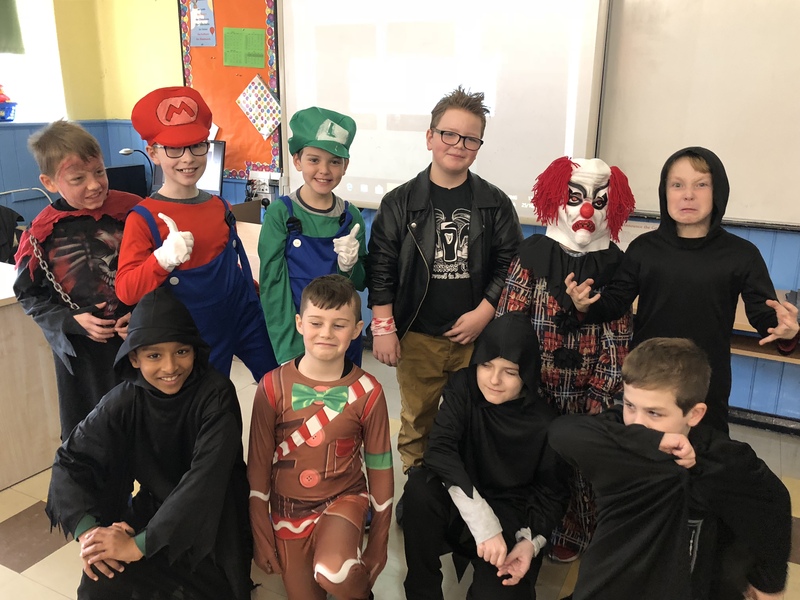 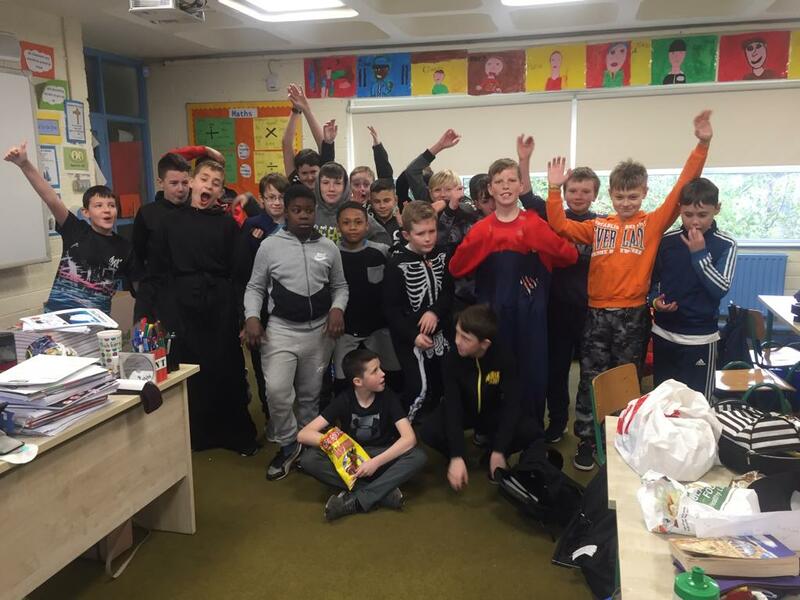 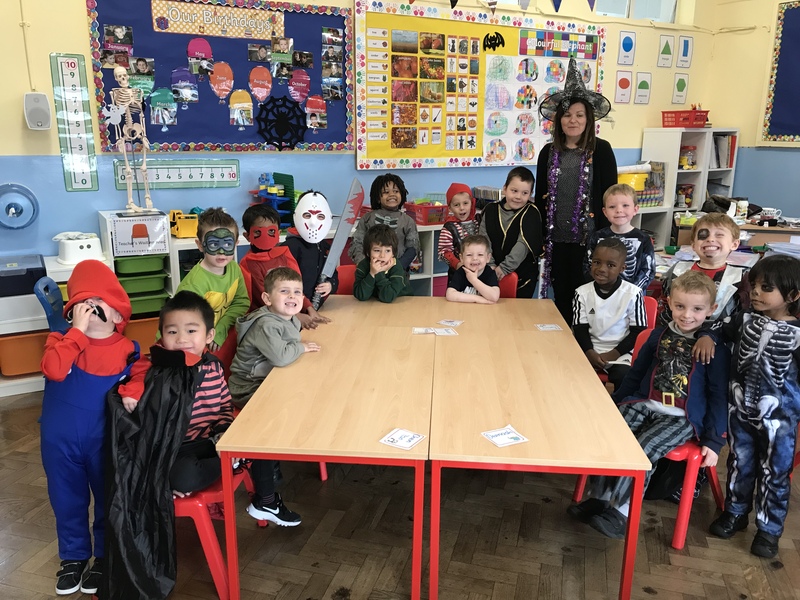 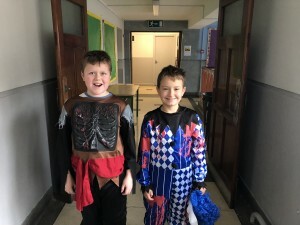 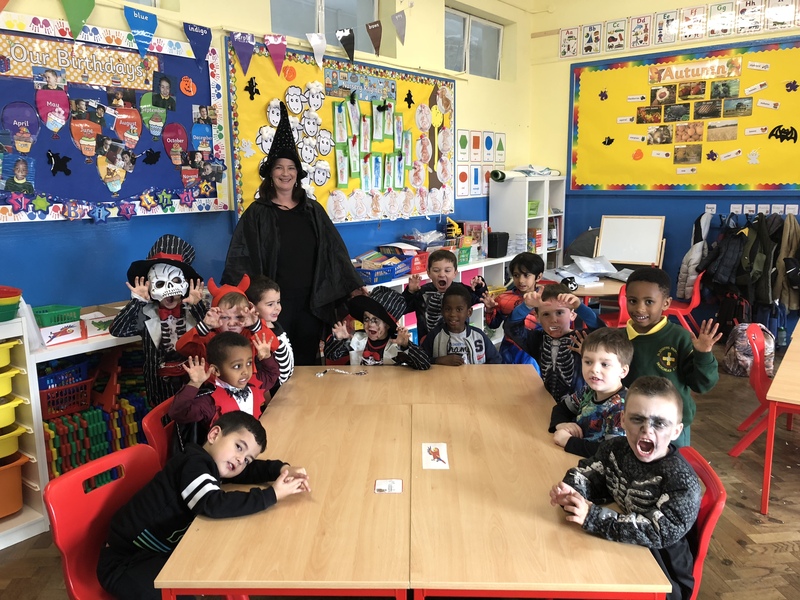 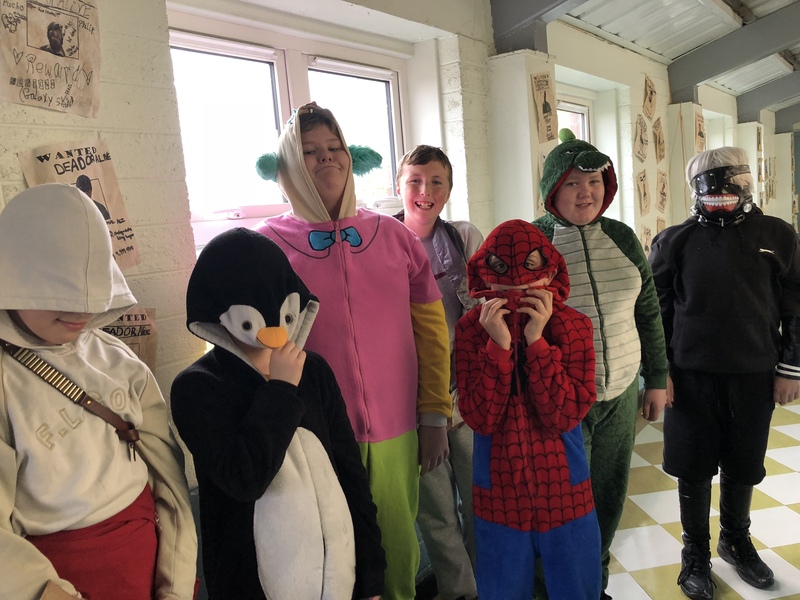 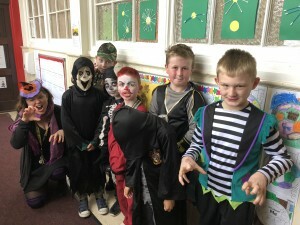 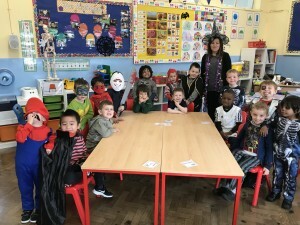 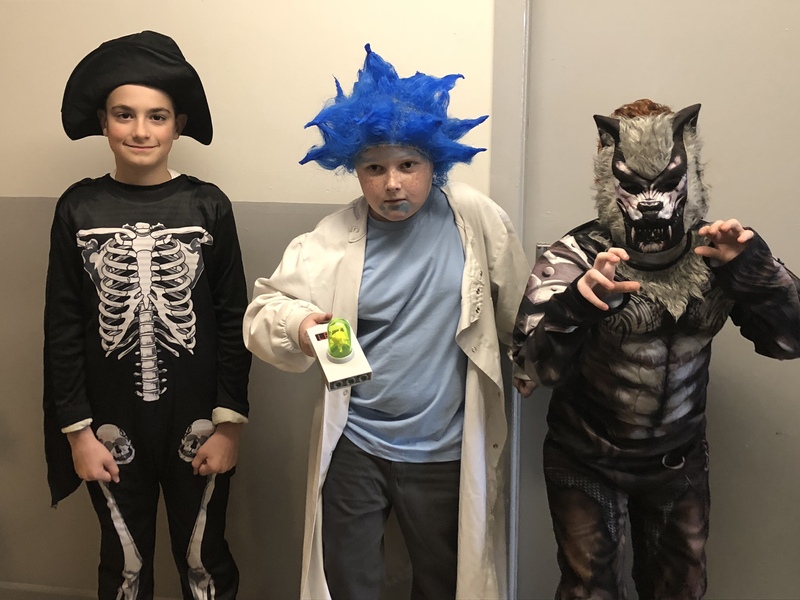 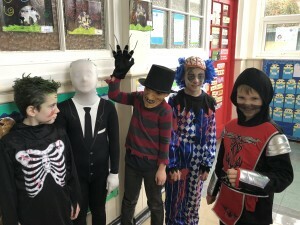 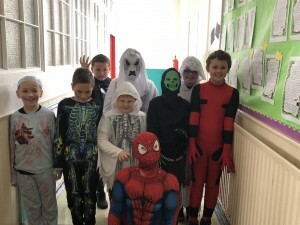 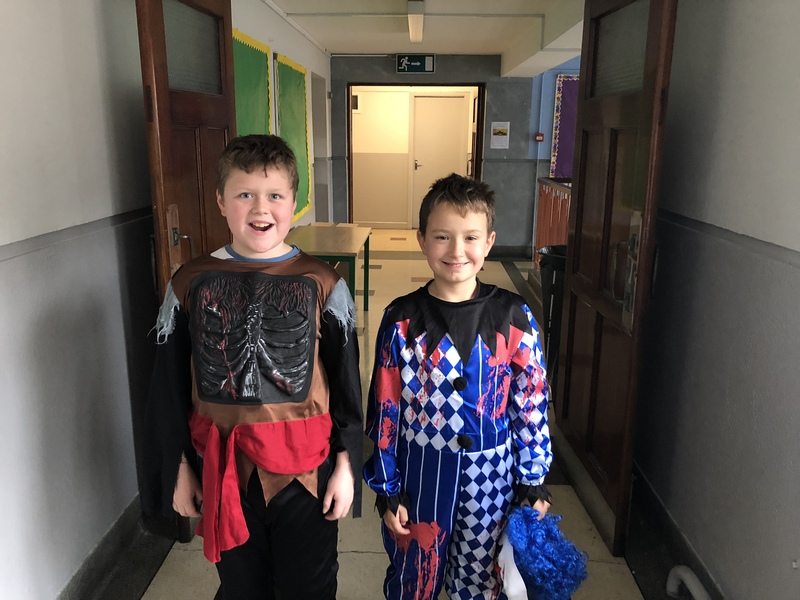 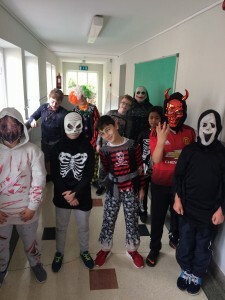 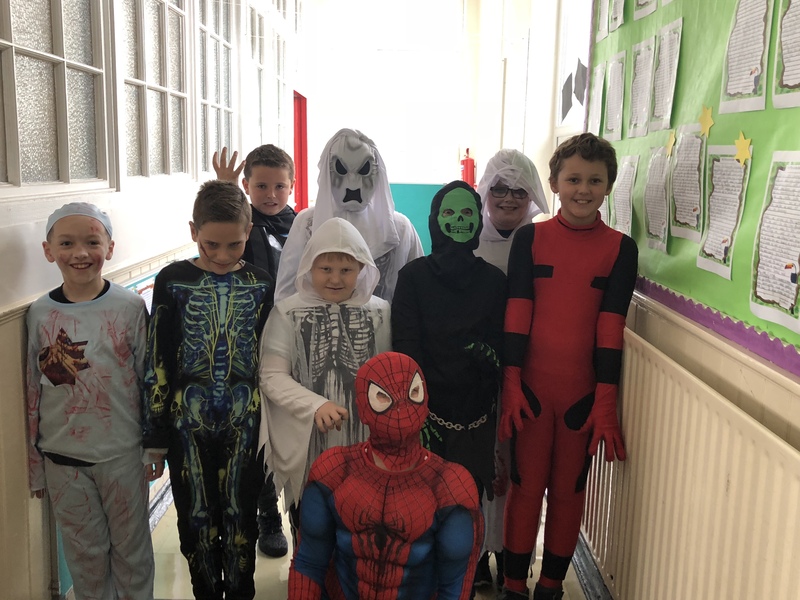 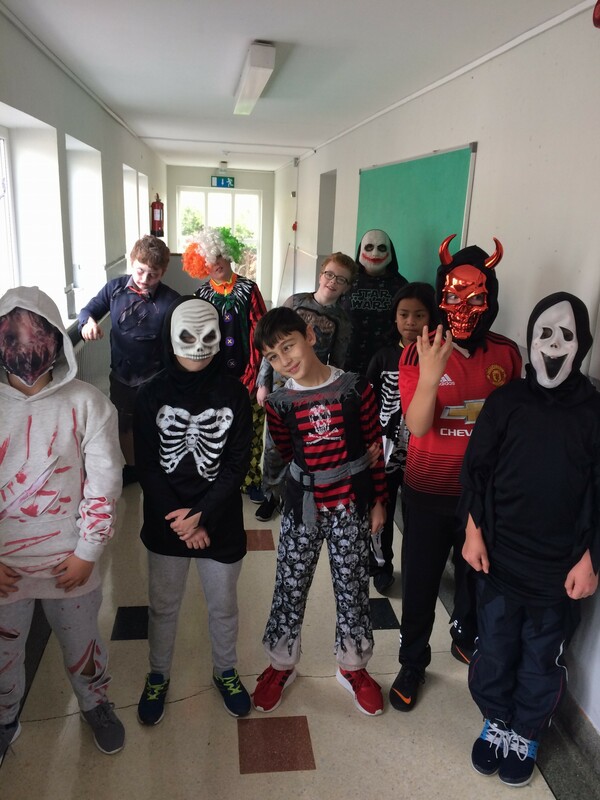 We had a spooktacular day here in St Joseph’s CBS. 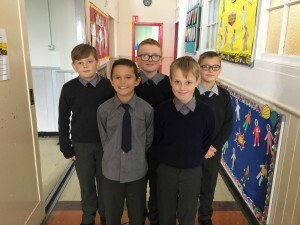 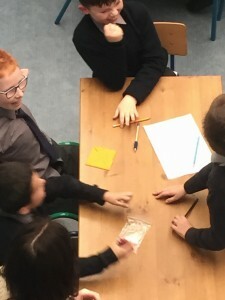 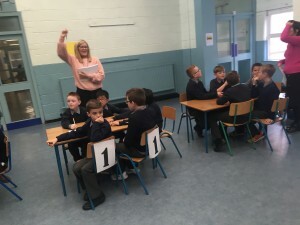 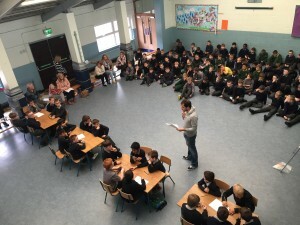 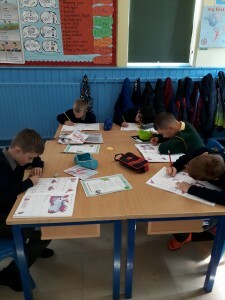 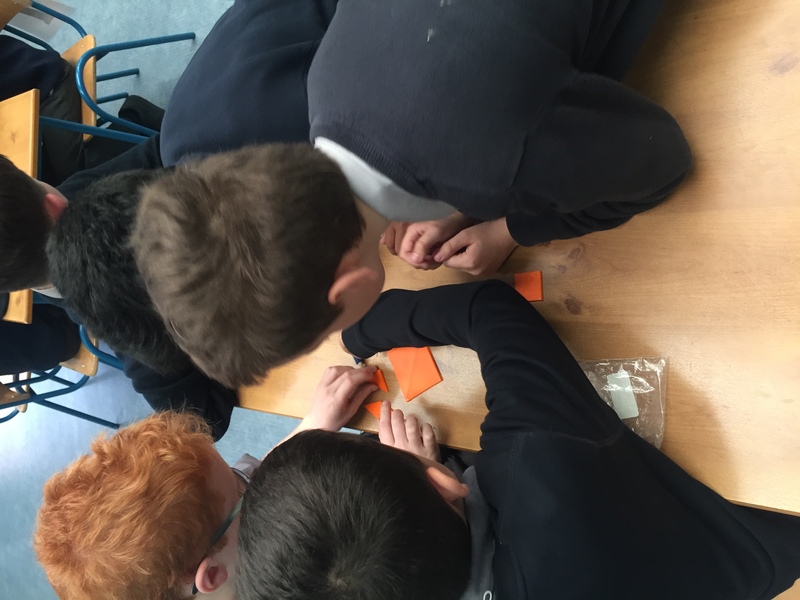 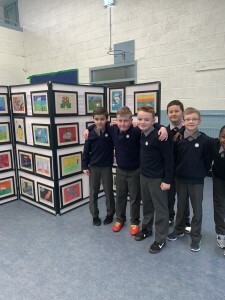 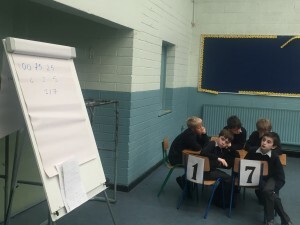 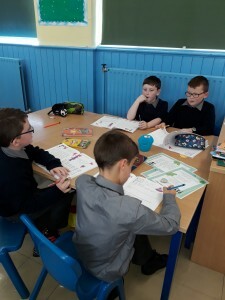 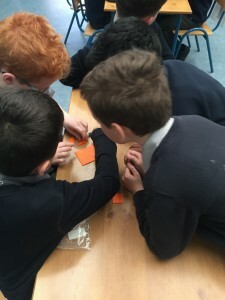 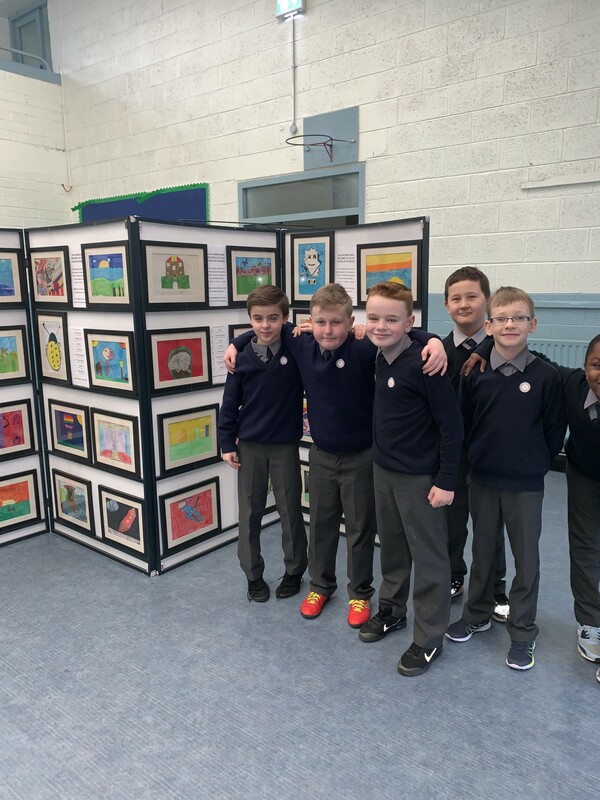 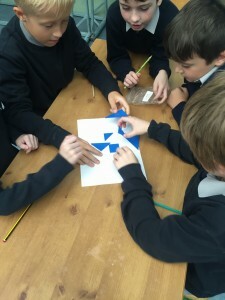 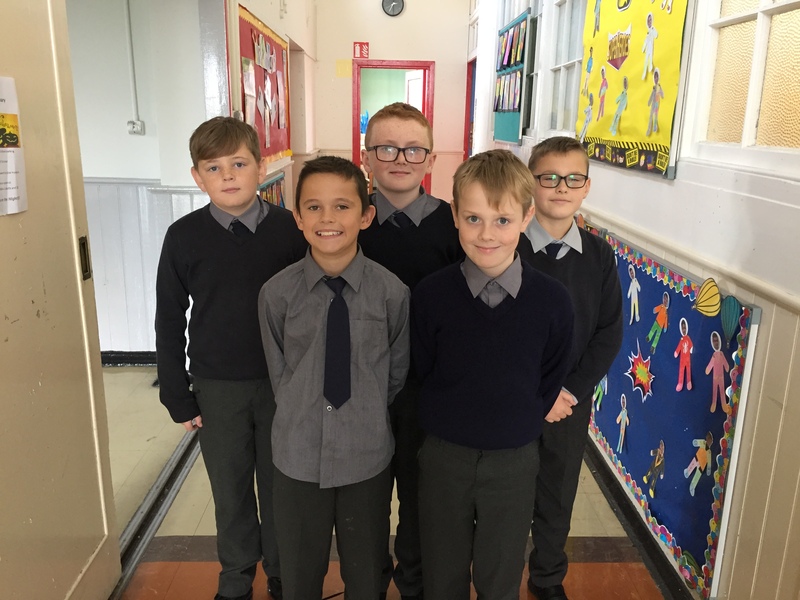 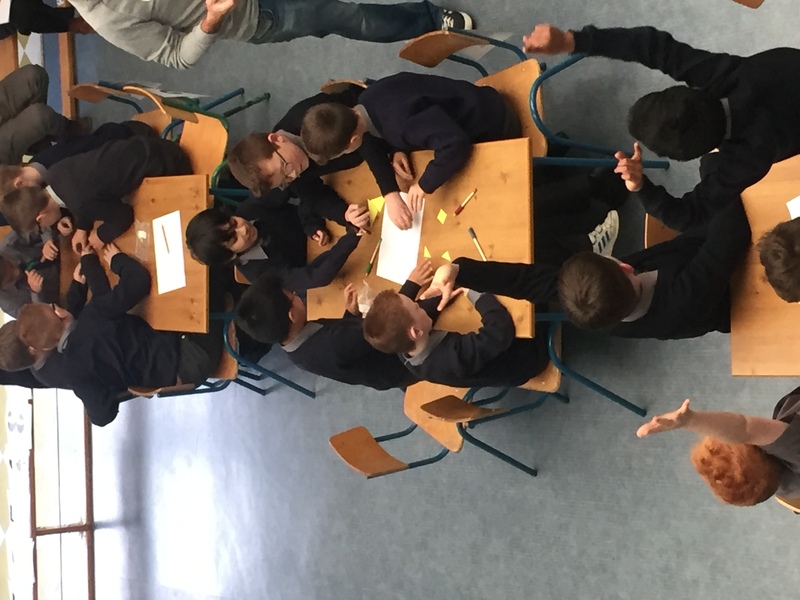 The 3rd and 4th classes took part in a table quiz for maths week. There were some fantastic mathematicians on display and they worked out some very difficult maths problems. 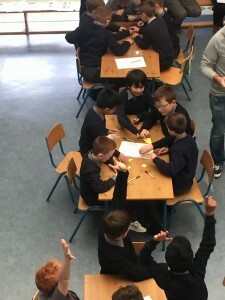 Not to mention the boys watching on, that were eager to display their mathematical knowledge. 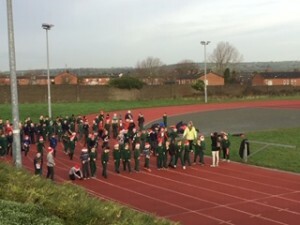 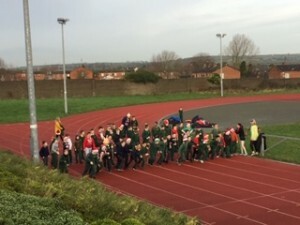 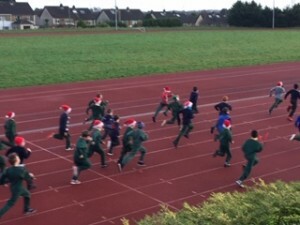 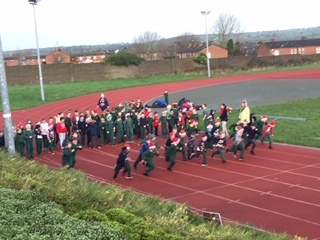 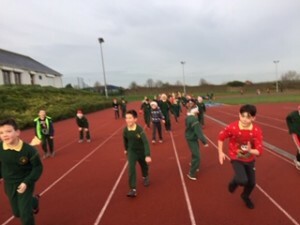 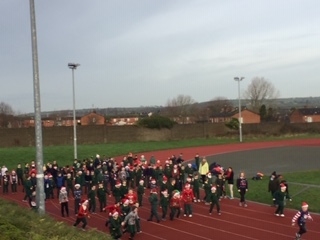 It was a closely fought contest between all of the teams, but it was the experience of both 4th classes that seen them battle it out to a controversial finish. 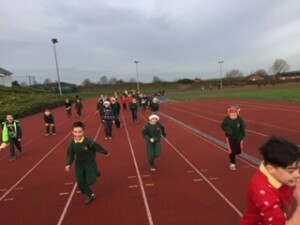 After a recount of points it was G5 that were the eventual winners. 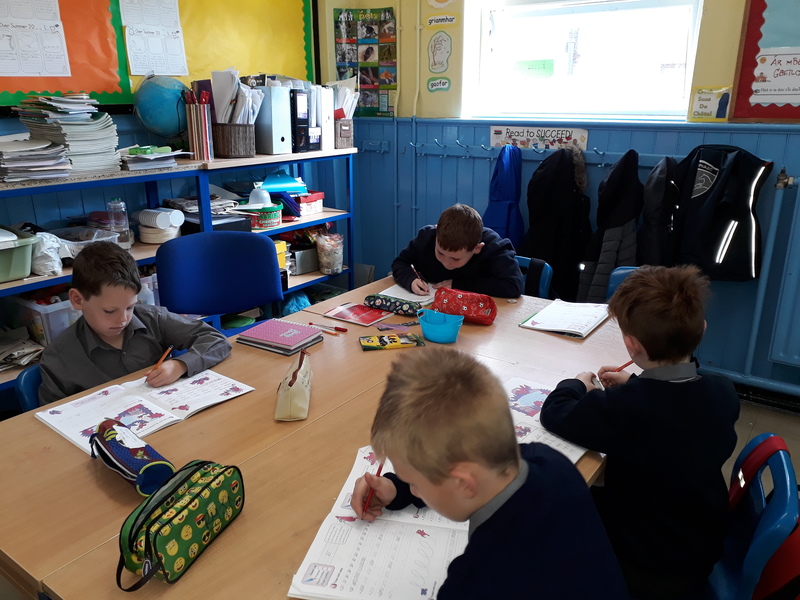 G1 have been hard at work. 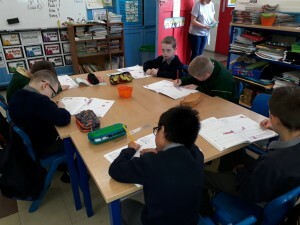 We are learning to use cursive writing. 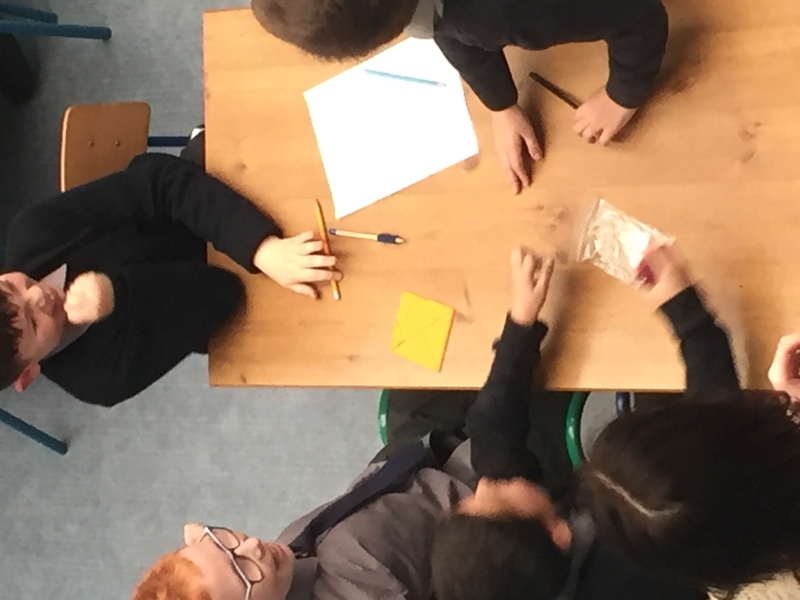 We look forward to welcoming back all our students tomorrow morning at 9.05 am. 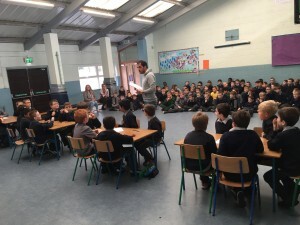 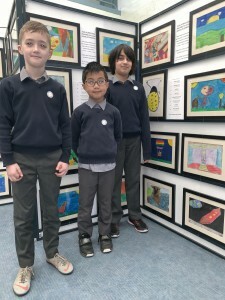 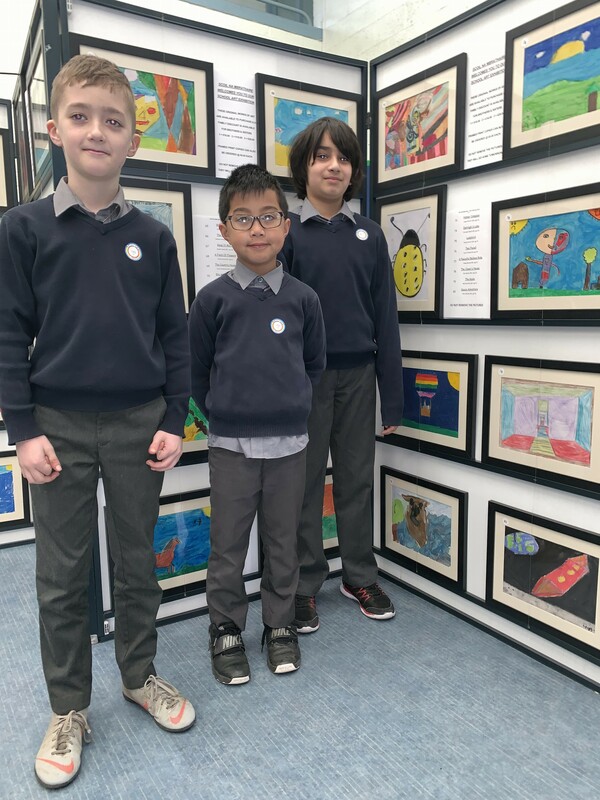 A particular word of welcome to all our new students in third class and, for the first time, in junior infants.